"Did you know that 98% of new traffic doesn't convert into a lead or sale? By actively engaging visitors, you can increase both lead and sales conversion rates!" 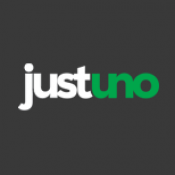 Why should I use the Justuno App? Online shoppers are motivated to take actions in a different way. Justuno provides a complete framework for creating effective pop up promotions that will drive email signups, social growth, and most importantly, sales conversions! Attach coupons, discounts, free shipping, messaging, and navigation elements that will drive shoppers to take meaningful actions on your website. Engage website visitors with digital marketing’s most effective tactic! 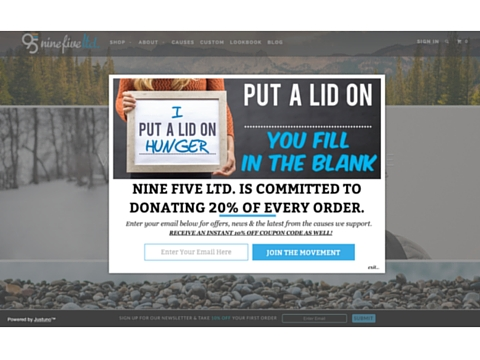 Justuno pop ups sign up bars effectively drive visitors to take the actions you want them to take. 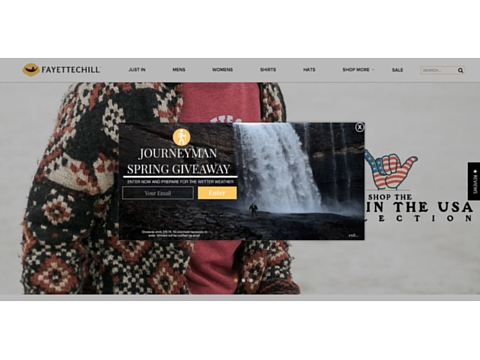 Rapidly build your email list with enticing pop ups and add incentives like gated content, contests, and coupons to provide value to your website experience. Automatically sync new contacts with your email marketing or CRM platform. Justuno integrates with over 30 platforms including MailChimp, Constant Contact, InfusionSoft, Aweber, Klaviyo, and more!